CP 481715 a potent and selective CCR1 antagonist with potential therapeutic implications for inflammatory diseases. BX-513 hydrochloride inhibits MIP-1α-induced intracellular calcium mobilization (IC50 = 2.5 μM). UCB35625 is a potent chemokine CKR-1 (CCR1) and CKR-3 (CCR3) receptor antagonist. 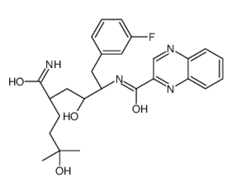 ZK-756326 is a potent, selective and non-peptide CCR8 chemokine receptor agonist. 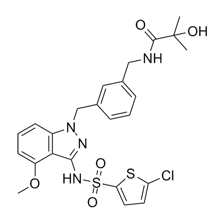 ZK756326 dihydrochloride is a nonpeptide chemokine receptor agonist for the CC chemokine receptor CCR8. SB-297006 is a potent and selective CCR3 antagonist (IC50 = 39 nM). 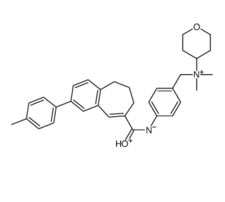 GSK2239633A is a CC-chemokine receptor 4 (CCR4) antagonist, which inhibits the binding of [125I]-TARC to human CCR4 with a pIC50 of 7.96 ± 0.11. 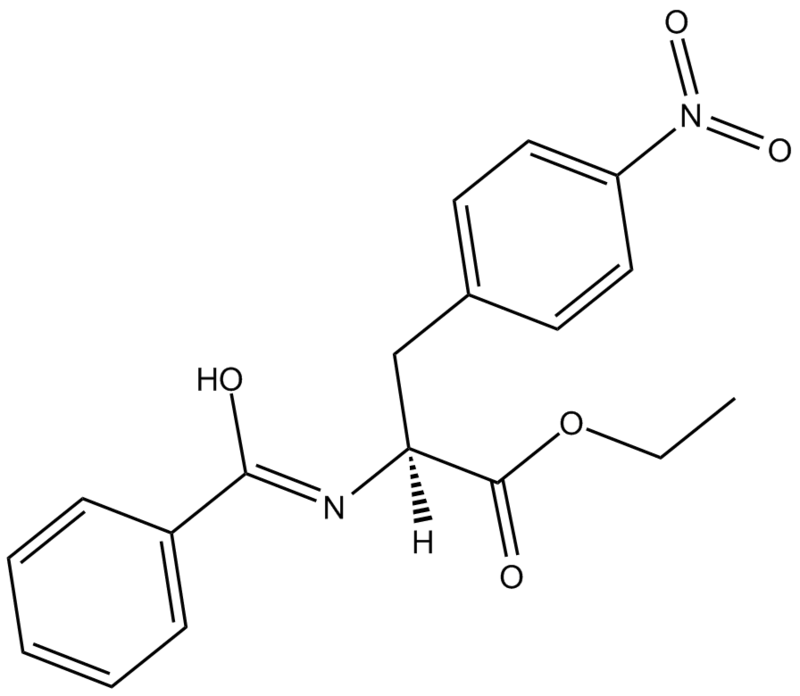 Cenicriviroc, also known as TAK-652 and TBR-652, is a dual CCR2/CCR5 antagonist. TAK-779 is a C-C chemokine receptor type 5 (CCR5) receptor antagonist potentially for the treatment of HIV infection.